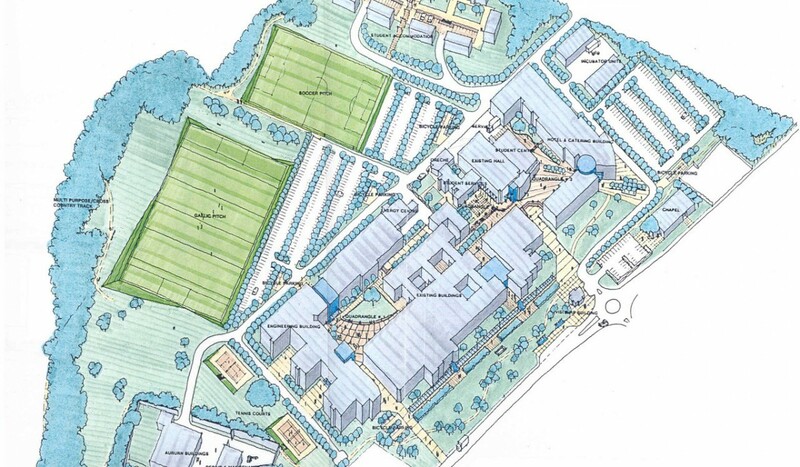 In 1996 Burke-Kennedy Doyle Architects produced a Masterplan framework for the future expansion of the Institute over the coming 10 years. 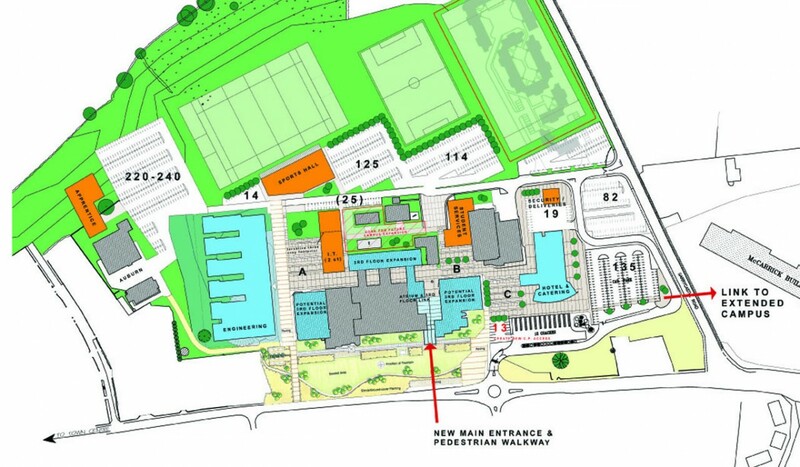 The plan involved an assessment of all of the existing building stock on site and the development of briefs for the expansion of the Schools of Engineering, Hotel and tourism, Business, Science Student Accommodation and Student Services. 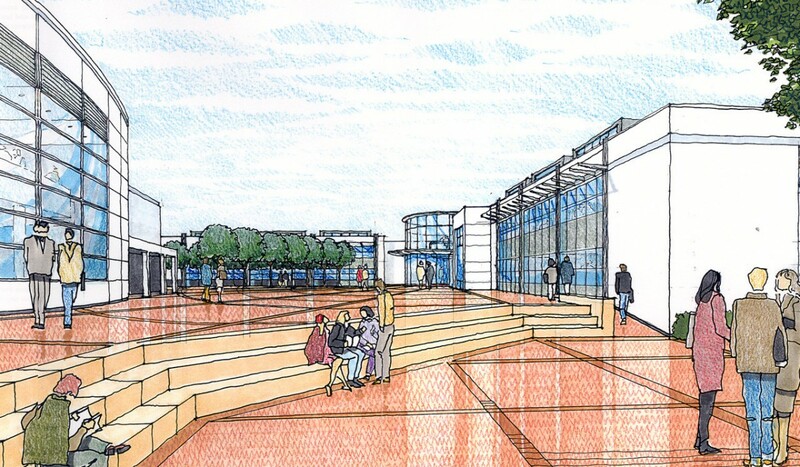 Through a consultation process with the Estates office and key stakeholders the Masterplan was derived on the basis of a central pedestrian quarter with all activities located off a central pedestrian spine linking both the new and existing structures on site. This newly formed pedestrian environment consolidated the core of the campus while locating all vehicular movement and parking outside. 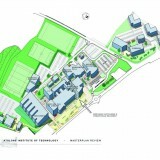 In 2003 Burke-Kennedy Doyle undertook an update and review of the Masterplan following the expansion of the campus into additional adjoining lands to the east. 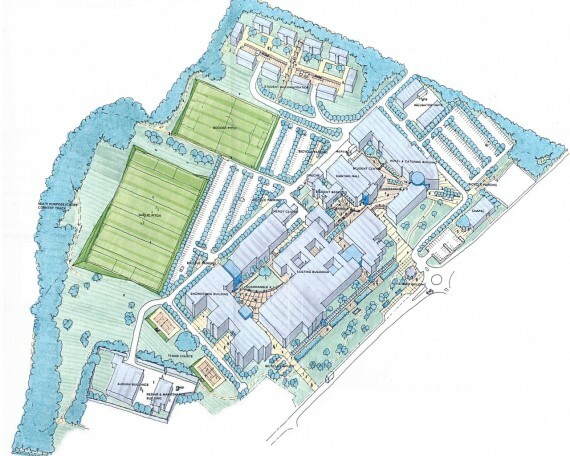 The updated document included strategies for maintaining coherent linkages to the new East Campus while maintaining as much viable space on the site as possible for new buildings. 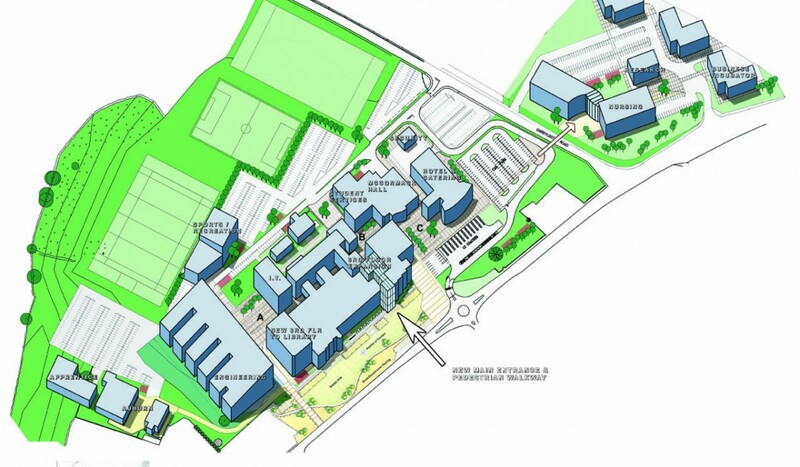 The success of these documents led Burke-Kennedy Doyle to commissions for the School of Nursing and Health Sciences and Midlands Innovation and Research centre.